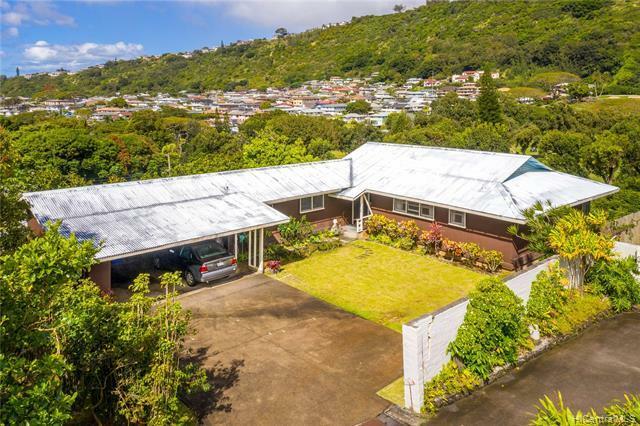 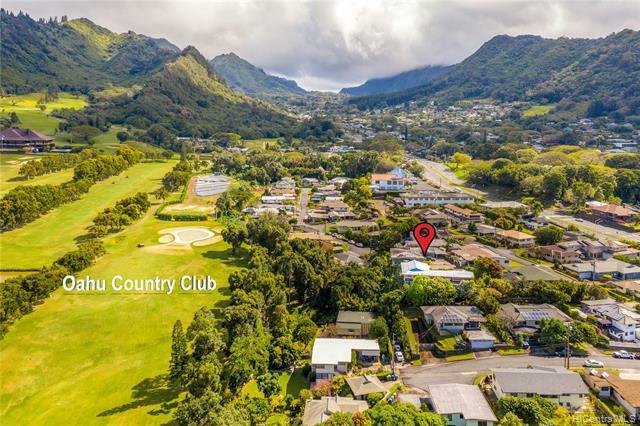 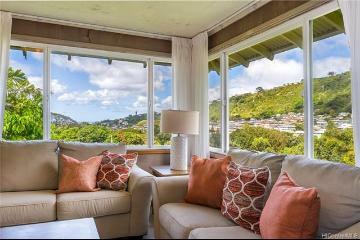 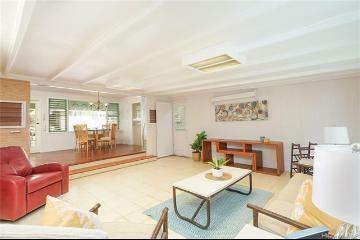 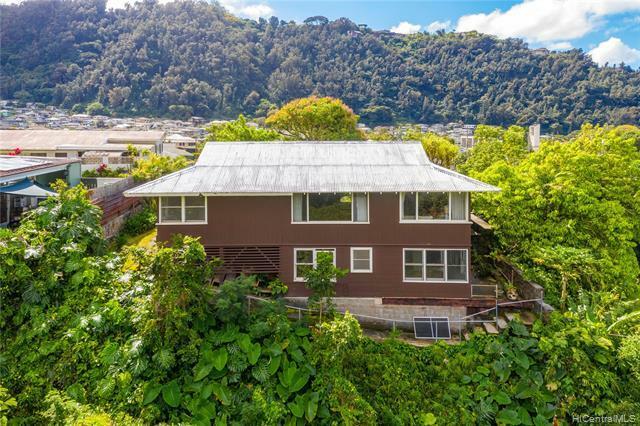 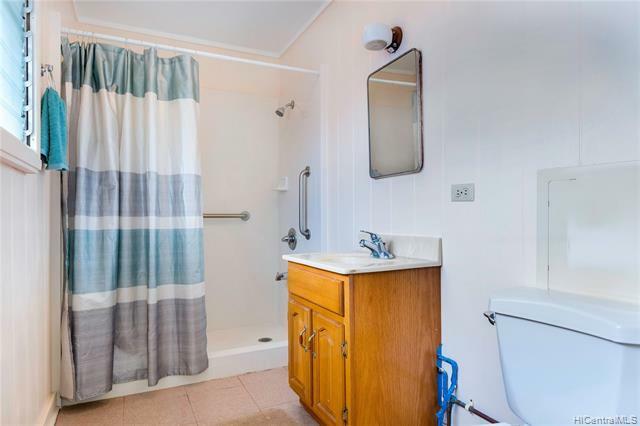 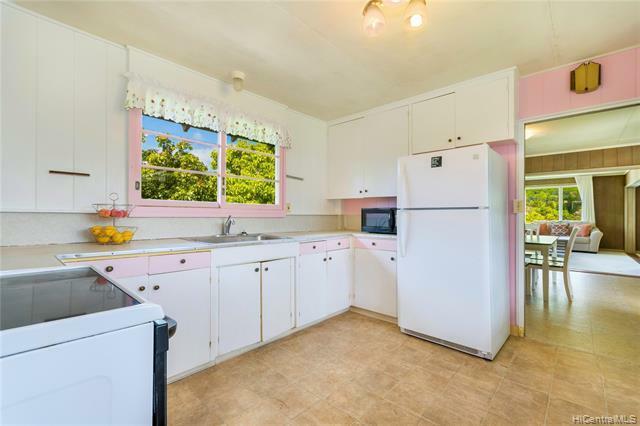 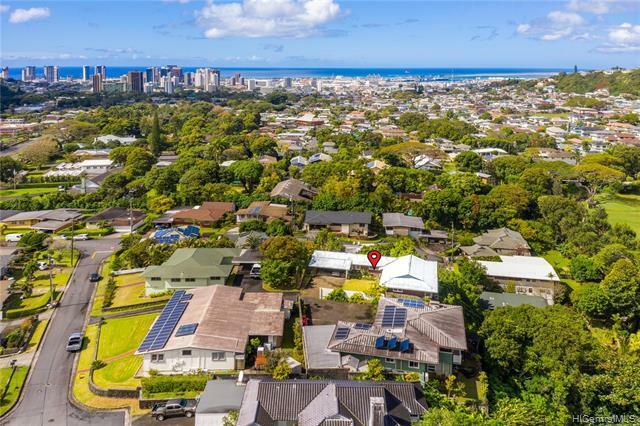 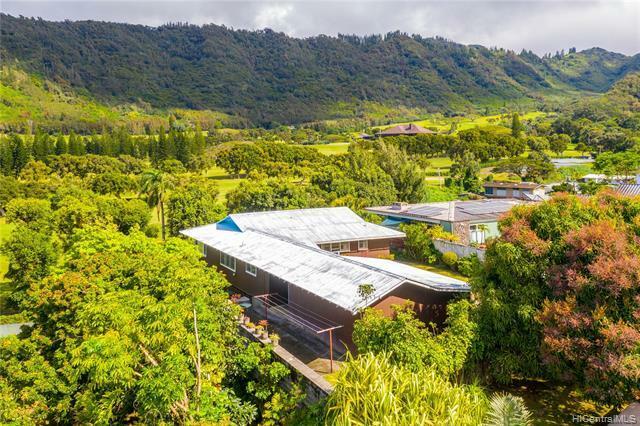 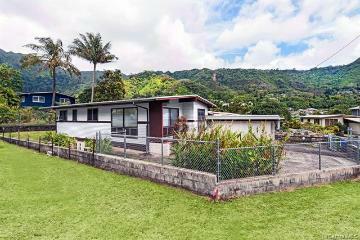 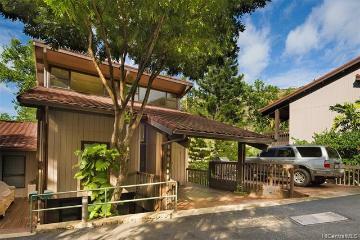 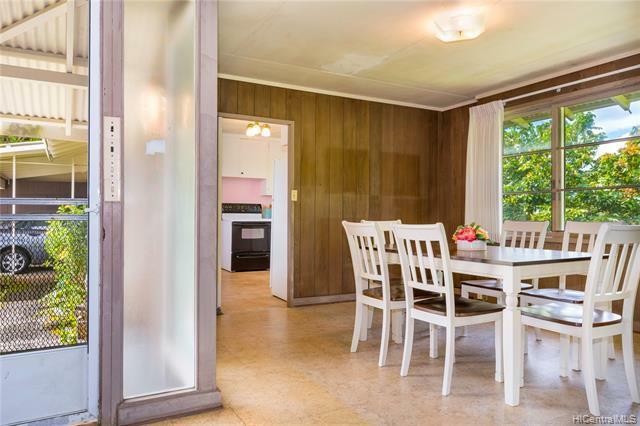 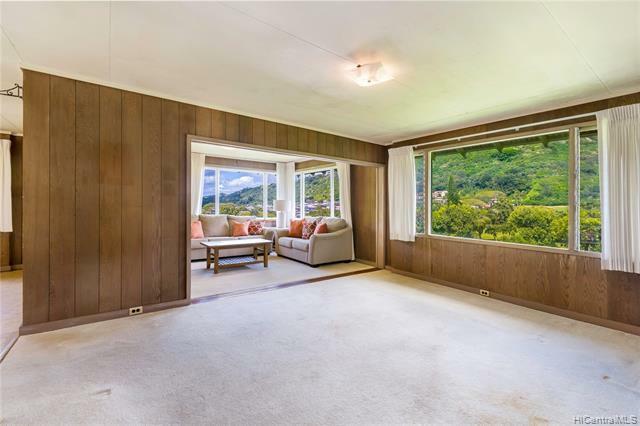 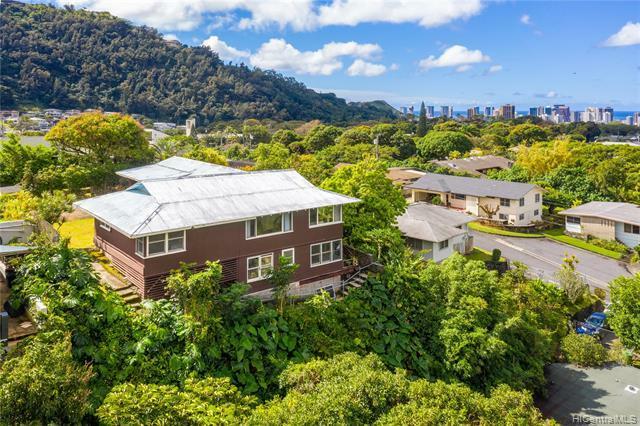 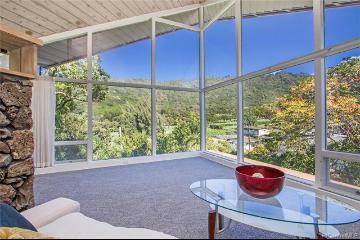 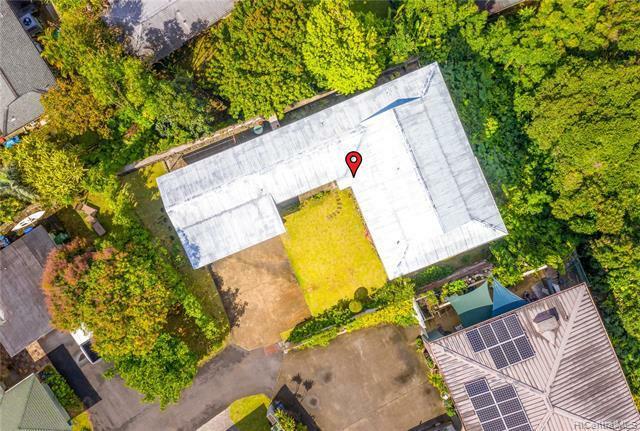 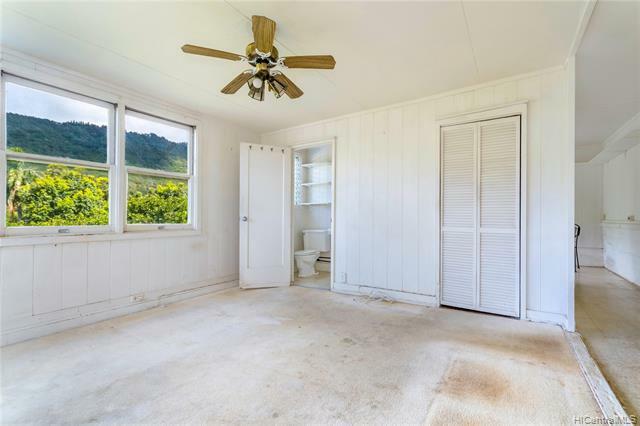 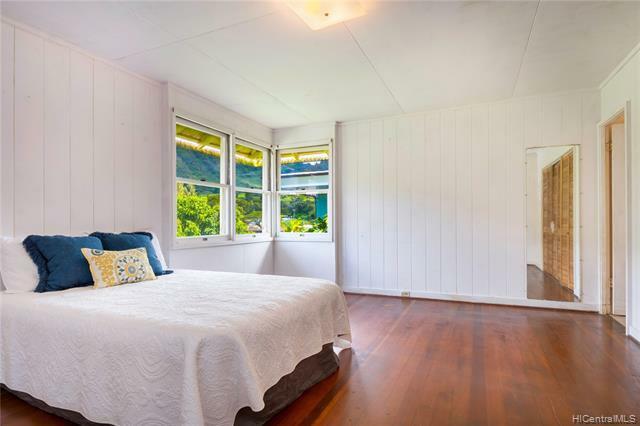 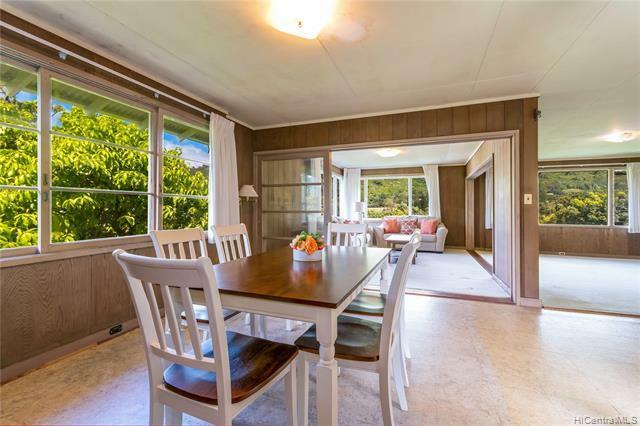 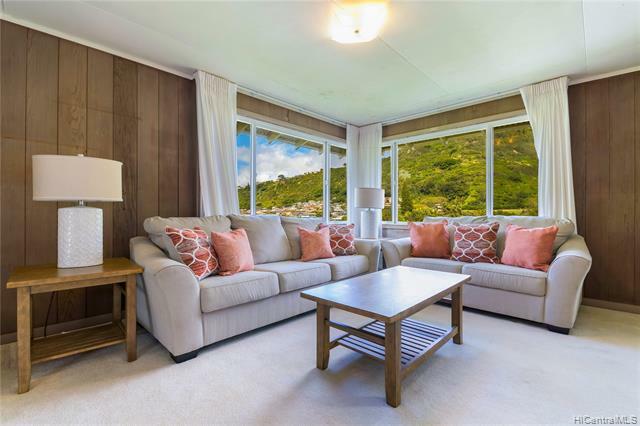 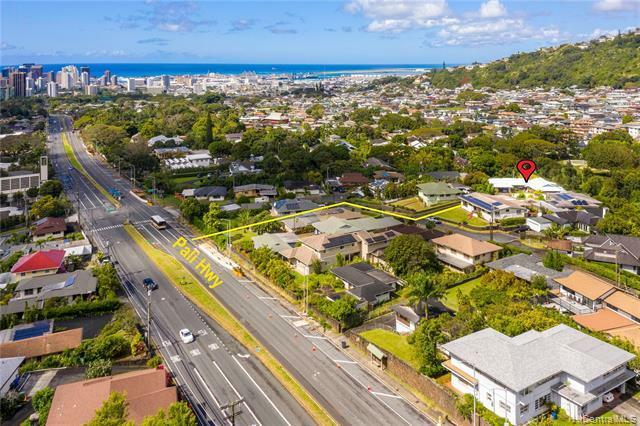 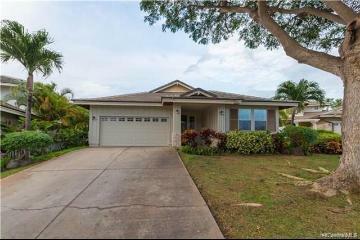 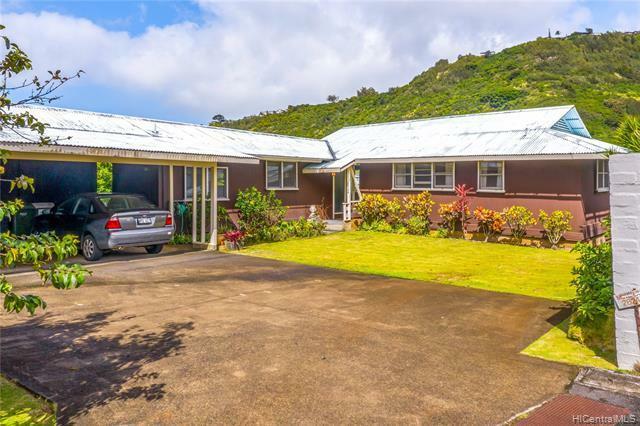 Enjoy GORGEOUS VIEWS overlooking Oahu Country Club golf course, ocean, mountains, city, and sunset from this beautiful 2 bedroom/ 2 bath home which includes a studio below with separate entrance. 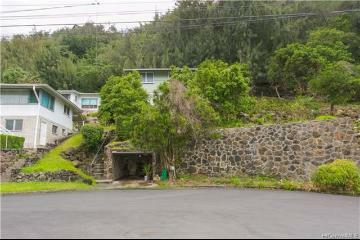 Conveniently located off the Pali Hwy. 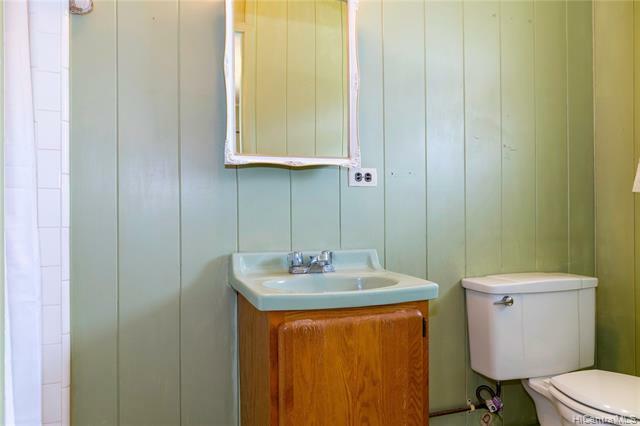 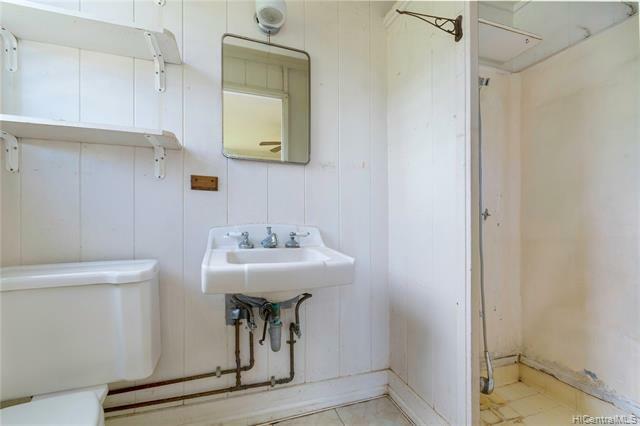 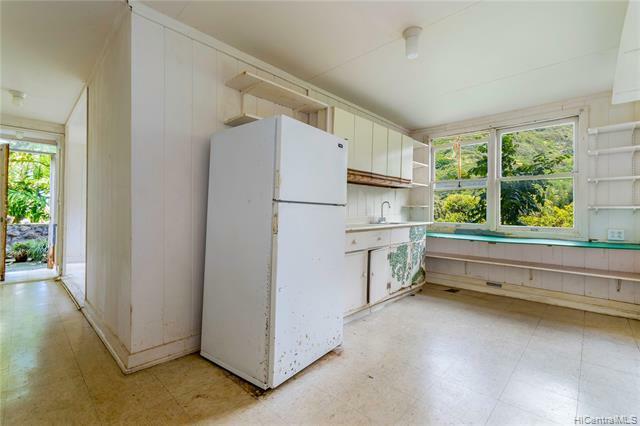 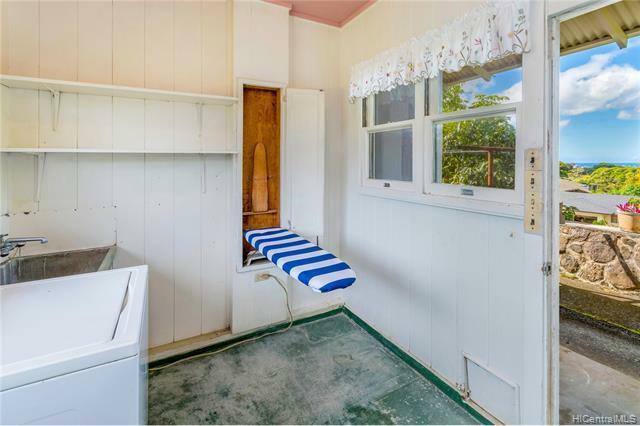 close to Downtown! 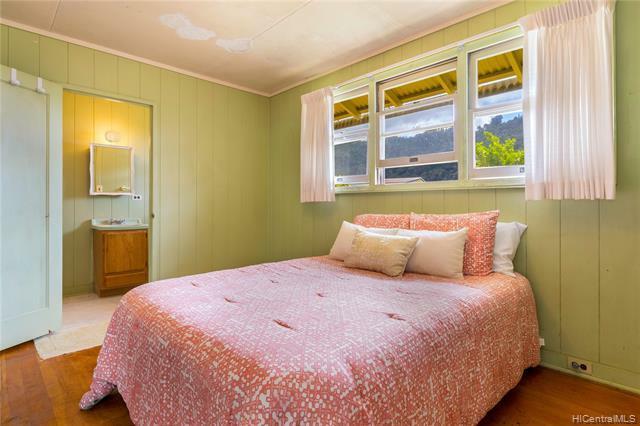 Current tax records do not reflect actual bedrooms. 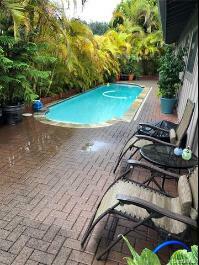 Virtual Tour: https://view.ricohtours.com/20091467-2-4EElsWTVRFICXdin. 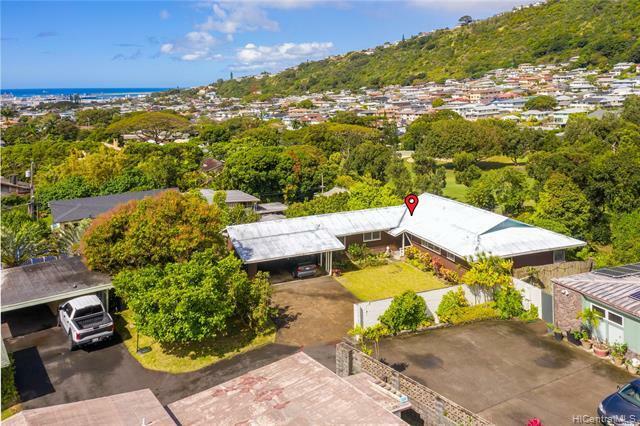 Next Open House, Sunday, April 28th, 2-5pm. 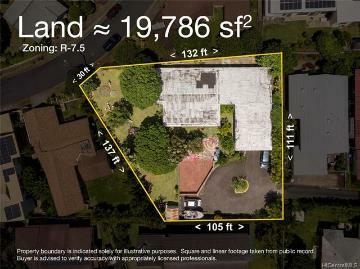 2816A Puumele Place, Honolulu, HI.